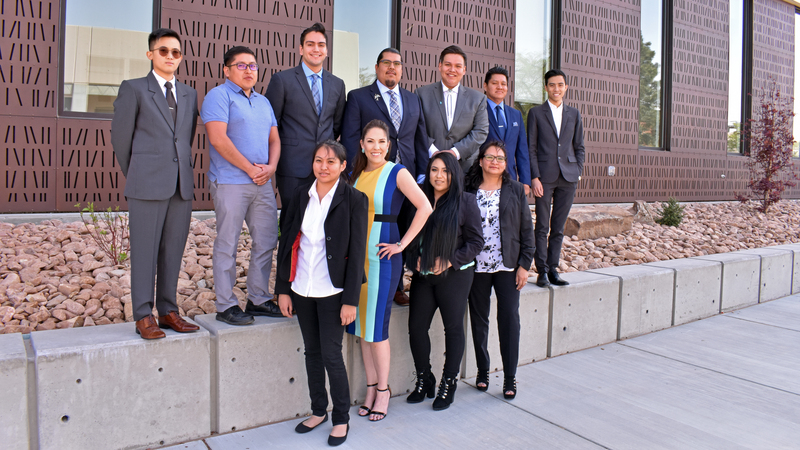 AIBA is dedicated to supporting and encouraging American Indian students in their academic, personal, and professional pursuits. A balance of opportunities is provided through networks with local and national tribal economic organizations. AIBA is a 501c(3) organization under the umbrella of the UNM Anderson School of Management Foundation. Our funding comes from AIBA activities such as the Annual Native American Career Fair and the AIBA Native Art Market. We also receive funding from the generous donations and sponsorships of local and national organizations.